Please check in at the Reef Fleet Terminal before 8:15am. If you cannot find your accommodation in the drop-down menu when you book, please contact us and we can assist with finding the closest location. 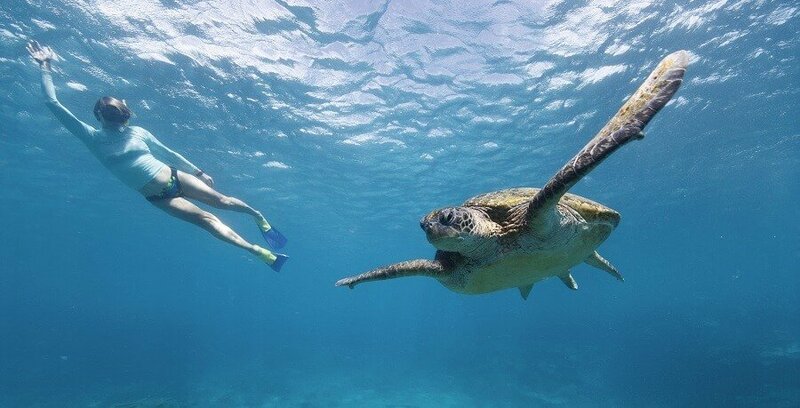 Snorkel Tour Experience: This 45 minute snorkelling session for beginners offers the opportunity to practice using the equipment in the shallow waters straight off the beach, then explore the coral gardens with an experienced snorkeller. Includes snorkel equipment (mask & fins), lycra suit and floatation vest. Maximum 4 people per guide. $59 per person. 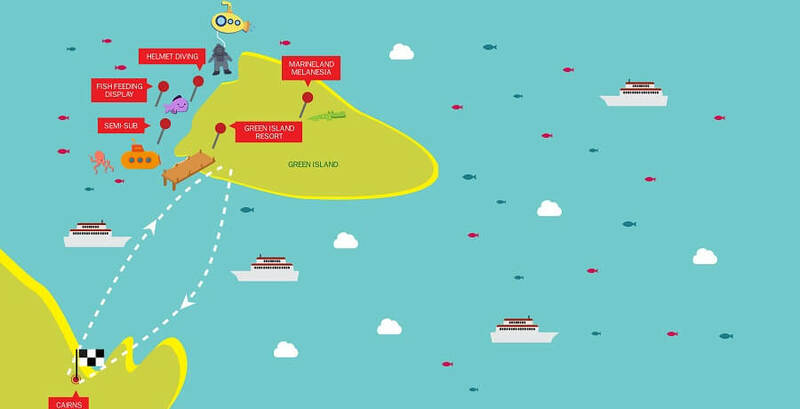 Catch the Green Island Ferry and spend an action filled day on our Green Island Tour. Green Island is situated 27 kilometres (17 miles) east of Cairns and can truly be described as a tropical island paradise. The island is covered in tropical rainforest with pristine white sand beaches. The island is surrounded by amazingly colourful coral reef that is teaming with unique sea life. 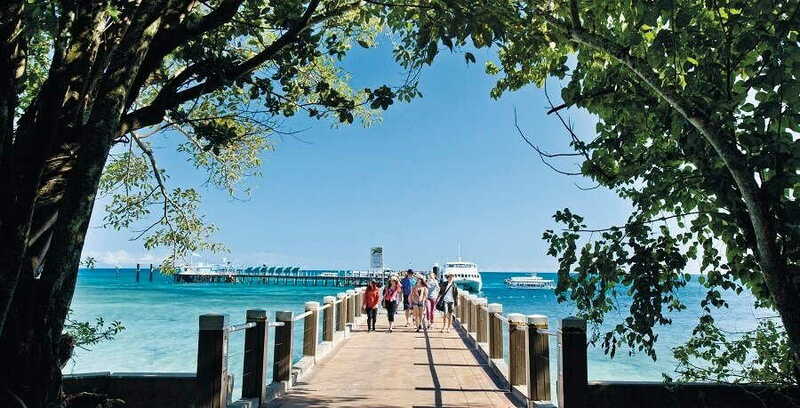 Make your way to the Reef Fleet Terminal where you will board your modern, air-conditioned catamaran. You will be treated with complimentary tea and coffee whilst you wait for departure. After approximately 1 hour of cruising you will arrive on one of the world’s premiere island destinations where you will spend the day snorkelling, sightseeing or just relaxing. After viewing a snorkelling demonstration you will make a choice as to whether you want to explore the amazing coral reef with the use of provided snorkelling equipment or by a tour on a glass bottom boat. Either way you will be enthralled by the amazing world that presents just below the surface. You can explore the tropical rainforest environment by following walking tracks through the national park, relax on one the many pristine beaches, or explore the surrounding reefs. There are also a host of optional upgrades to choose from on the day – such as Helmet Diving , canoe hire, helicopter flights, semi-sub tours and the list goes on. A buffet lunch (optional upgrade) will be served on board the catamaran between the hours of 11:30am & 1:00pm. This delicious lunch will provide you with all the energy you need to spend the afternoon experiencing everything this Green Island Tour has to offer. 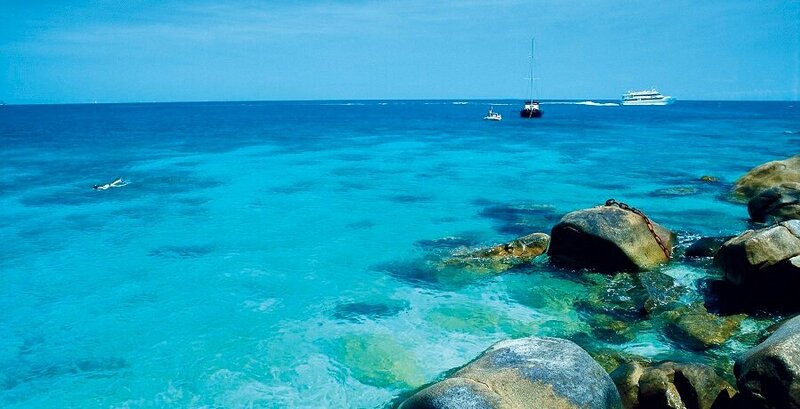 Before departing Green Island to return to Cairns, view the enthralling fish feeding display. Departure time from Green Island is 3:45pm with arrival back to the Reef Fleet Terminal at approximately 5:00pm. 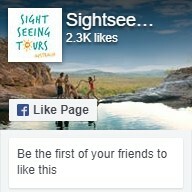 The Green Island Tour is one of the best tours on offer in Cairns. Book your Green Island Ferry now and you will be one step closer to paradise.